Is the parent company which started its publishing activities in 1960 with the publication of several magazines dedicated to mechanics. It maintained its original vocation but has also been able to diversify and expand its sphere of interest to become today’s leader in the specialized publishing sector. The areas of interest cover a large part of the production activities ranging from the mechanic industry to plants; from construction to agriculture; from health care to wellness and food. GDOWEEK: all the Italian and foreign retail world described with new formats, openings, innovation, technology. 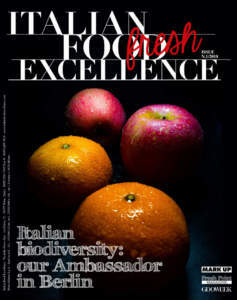 Together with these two Italian publications whose web sites are www.gdoweek.it and www.mark-up.it we find the web version of Italian Food Excellence whose web site is www.italianfoodexcellence.com and the paper version of Italian Food Excellence which is a quarterly distributed at the major international food fairs such as Sial, Anuga, Tuttofood, Cibus. 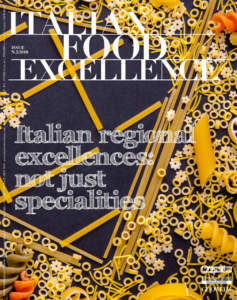 The target audience of this magazine are professional figures (buyers, importers, trading companies) who are interested in importing made in Italy food products. 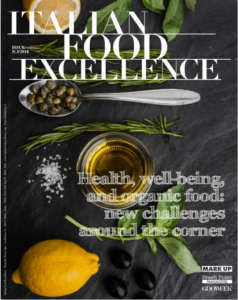 The magazines, the e-mag, the web sites and events dedicated to the retail world create a publishing system that meets the information needs of a wide and qualified professional target: top managers, buyers, decision makers and also involves institutional representatives. Below is how it is assembled.